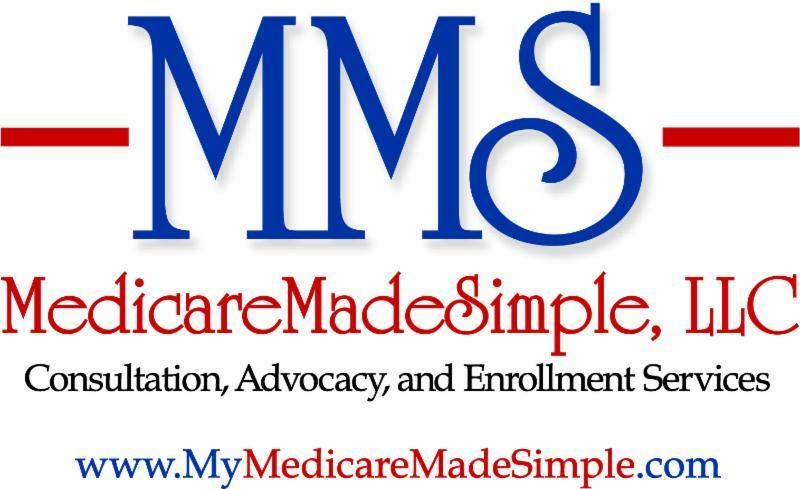 Senior Marketing: Will Medicaid Take Away Your Home? This week, I’ll be going over Medicaid Estate Recovery and how that applies to keeping your home. 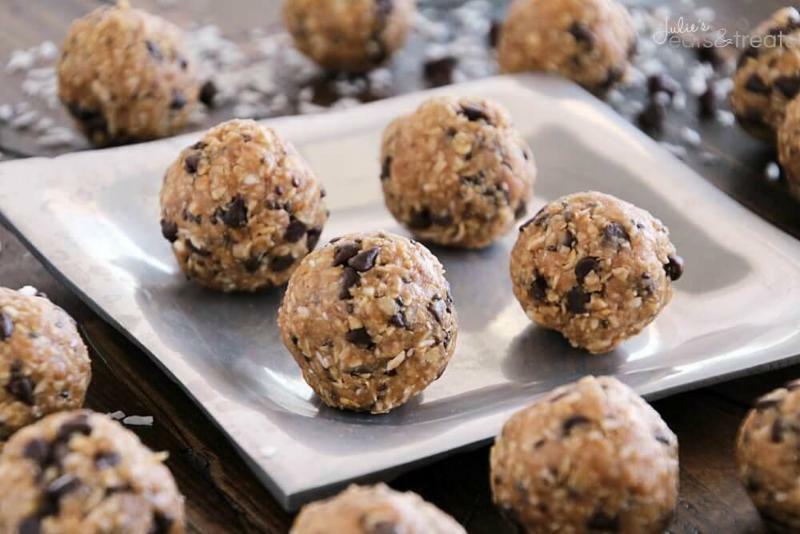 ﻿In the Health Corner, there is a great recipe on Coconut- Chocolate Energy Bites! Medicaid Estate Recovery: Will Medicaid take away your home? Federal law allows states to recover money spent on behalf of the Medicaid beneficiary after that beneficiary's death. Recovery concentrates on what Medicaid considers an "estate." For most purposes, the only estate asset remaining at death is the personal residence. Each state approaches recovery differently. In some states, recovery is only executed if the personal residence shows up in probate court. In these states -- there are only 13 of them left -- a simple family living trust would likely prevent recovery. In other states, the definition of estate is expanded to include trusts or life estates and virtually any other property in which the deceased person had an interest. Typically, the state will wait until the last death in order to place a lien against the property. If a community spouse (the healthy spouse at home who is not receiving Medicaid) is living in the home, the state will wait until after he or she dies before applying its lien. In many states, if the community spouse outlives the Medicaid beneficiary, the state will not attempt recovery at all and will simply ignore it. A few states have adopted a federal lien procedure called a TEFRA lien. This allows the state to place a lien against the home as soon as state starts paying for Medicaid costs. In these states, there is little that can be done to protect the home from recovery. These liens cannot be applied if the spouse is living in the home or if certain other entitled individuals are living in the home. In all states, Medicaid recovery does not occur if the home is worth less than a certain minimum limit established by the state. Also, if recovery produces an undue hardship, no recovery occurs pending a "hardship hearing" with the state. Almost all states allow the personal residence to be abandoned in favor of another living arrangement if the Medicaid beneficiary signs "an intent to return home." There may be some long term restrictions on this intent, meaning that after a certain period of time some states may question whether the beneficiary really could return home and may require a doctor's examination to verify this. The rationale for this rule is based on the idea that if a Medicaid beneficiary in a facility gets better, he or she has a place to live in. In many cases, it is wise not to sell the home if it is vacant but to either rent it out and allow the rental income to subsidize the facility costs or to simply leave it vacant or to have a family member live there free of cost. Sometimes, the recovery on the house is not significant enough to warrant selling it or perhaps the house can be refinanced to take care of the Medicaid bill and allow the family to retain ownership of the property. For a single potential Medicaid beneficiary, transferring the ownership of the property to anyone other than the exempted individuals below will result in a penalty if Medicaid is applied for within five years of the transfer. For a married couple, title on the property should be transferred to the community spouse. In a number of states, the non-Medicaid spouse can transfer the property solely in his or her name to someone else and as a result completely remove the home from recovery. In other states, this transfer will result in a gifting penalty for the nursing home spouse even though the nursing home spouse does not own the property. If the community spouse successfully transfers the home, this will still create a penalty for her with a five-year look back if he or she ever has to apply for Medicaid. There are certain cases where the home can be transferred to someone else and it does not create a penalty. Here are the exemptions. Transfer to a "caretaker child," who is defined as a child of the applicant who lived in the house for at least two years prior to the applicant's institutionalization and who during that period provided care that allowed the applicant to avoid a nursing home stay. Evidence of the care and the effort to keep the applicant one of a nursing home must be provided. 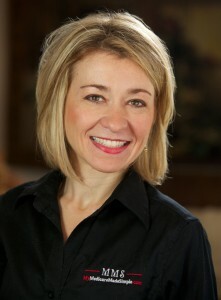 Please consult an Estate Planning attorney for advice regarding Medicaid. This information is to start a conversation only and NOT intended to be all-inclusive of your options and MAY NOT apply to you, which depends on what state you live in. There is an Estate Planning Council of CNY where you can find and decide on an attorney to work with. Website: www.epccny.org. Place all ingredients into a high-speed blender or food processor Process until combined scraping down sides occasionally. Roll into 1 incl balls. Place in refrigerator to harden up. Store in refrigerator.